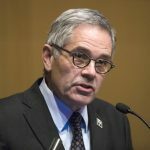 Philadelphia, the poorest big city in the country, has joined yet another national political movement aimed at helping low-income residents – the third in under a year. In the coming weeks, Philadelphia lawmakers will introduce legislation meant to protect a vulnerable segment of the city’s gig economy: domestic workers, including nannies, caretakers, and house cleaners. The Pennsylvania Domestic Workers Alliance, the group pushing for the law, wants its members to have written contracts with employers, paid time off, and protection against retaliation, especially if it has to do with their immigration status. “This would change everything,” said North Philadelphia mother Rufina Rodriguez, a house cleaner from Mexico, in Spanish through a translator. 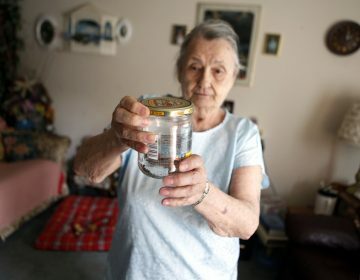 Rodriguez, one of an estimated 16,000 domestic workers in the city, said she doesn’t always get her full fee – $50 to $80 depending on the size of the house – and that clients often cancel last minute, sometimes when she’s at their front door. A vote on the bill is expected soon – possibly by the end of March. If it passes, Philadelphia would become the biggest city with a Domestic Worker Bill of Rights. Seattle and more than a half-dozen states have similar measures on the books. “I’m sure we’re going to win. We have support from many people on City Council, from other organizers, as well as support amongst ourselves and we’re really strong,” said Rodriguez, through a translator. Recent history bolsters Rodriguez’s confidence. This particularly progressive iteration of Philadelphia City Council has a large appetite for anti-poverty laws. That’s added $500,000 for anti-eviction measures to the city’s budget and underscores a trio of affordable housing bills, including one aimed at helping former inmates. That inclination has also resulted in laws with more direct ties to national political movements. In December, after a 14-3 vote in City Council, Mayor Jim Kenney signed “Fair Workweek” legislation. Inspired by a similar law in Seattle, the measure forces certain companies, mostly corporations, to give fast-food, retail and hotel workers more predictable schedules. Two months later, Philadelphia became the first big city in the country to ban “cashless businesses,” brick-and-mortar shops and restaurants where customers can’t pay with cash. “There shouldn’t be, even if it’s unintentional, a sort of tone out there that your business is not welcome here,” Greenlee said before the measure passed 12-4. 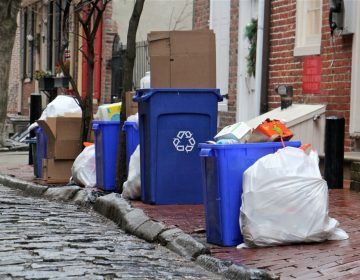 Council President Darrell Clarke said his body’s composition — what he called “the most progressive Council” he’s served on — is one explanation why Philadelphia is taking up these causes. Philadelphia has held the “poorest big city” moniker for at least the last decade. Roughly a quarter of the city’s population – nearly 400,000 people – live below the poverty line. That number hasn’t budged, even as Philadelphia has witnessed increased economic development and population growth. Otis Bullock is executive director of Diversified Community Services, a social service agency in South Philadelphia. While he supports these new laws, he thinks City Council is pushing legislative solutions to poverty because there’s no comprehensive plan coming from the mayor. “There’s nothing coming out of the administration to answer that. So I really do think Council decided to stop waiting on the administration to come up with a plan to do some things themselves,” said Bullock. The administration says its anti-poverty agenda isn’t condensed into a single plan but baked into a variety of initiatives around housing, education, workforce development, and transportation. Poverty “isn’t simple. It’s complex. It’s decades in the making. It’s a reflection of deep structural racism. 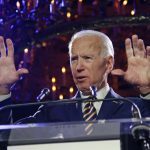 If one plan could do it all, we would be writing that,” said Maari Porter, the administration’s deputy chief of staff for policy and strategic initiatives. Philadelphia’s leading business group sits somewhere between Porter and Bullock when it comes to the city joining these progressive legislative movements. To Greater Philadelphia Chamber of Commerce President Rob Wonderling, measures such as Fair Workweek and the Domestic Worker Bill of Rights don’t tackle the problem in a meaningful way. 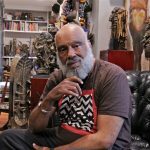 “It’s easy to get caught up in a national campaign to perhaps make an attempt to solve for poverty. 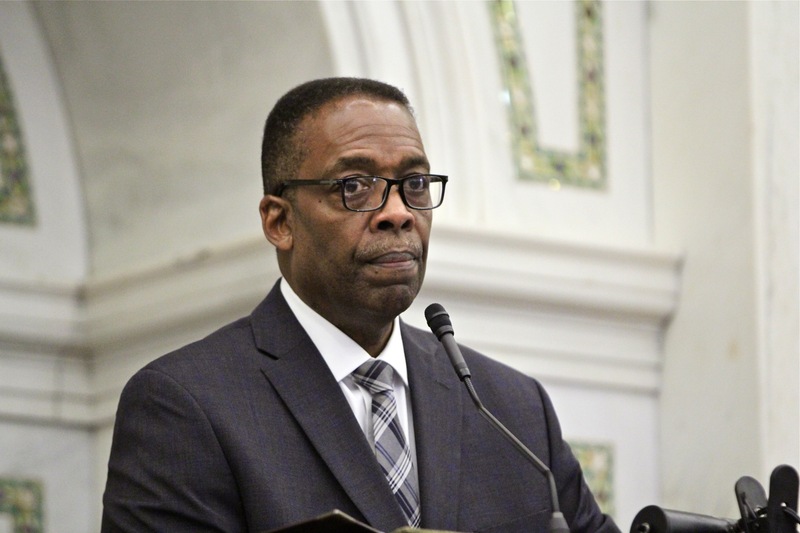 The real hard work is, neighborhood by neighborhood, creating if you will, the legislative and policy headroom to create jobs for Philadelphians, where they live,” said Wonderling. 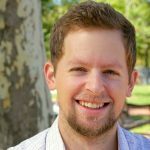 For example, Wonderling would rather see City Council focus on easing Philadelphia’s business taxes, so they’re more friendly to entrepreneurs looking to set up shop. 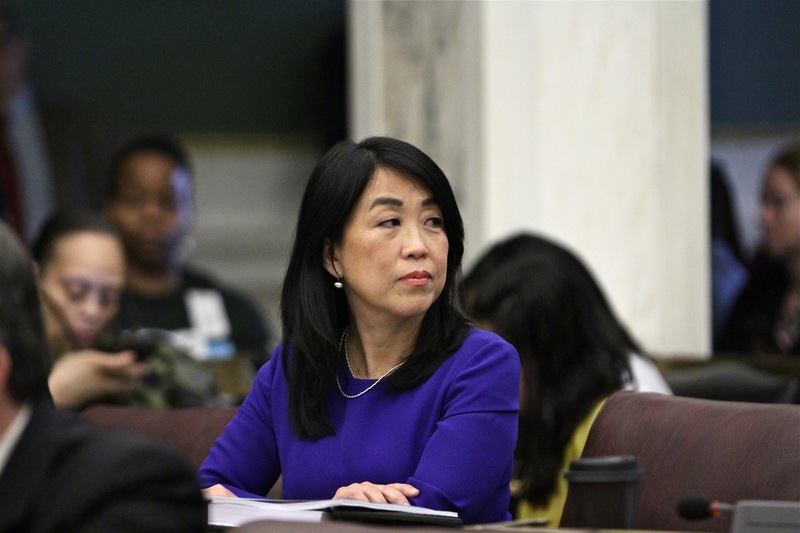 Whether the best solutions come out of City Council, the Mayor’s Office, or both, City Councilwoman Helen Gym says Philadelphia’s poverty fight has to start here, even if it means looking at what Seattle, San Francisco and other cities are doing first. “We’re not seeing the energy or movements to lift up wages and the crippling effects of income inequality from Congress or from our state legislators. So, if it’s not happening there, it’s going to happen in our municipalities first. And perhaps it’s going to happen even more powerfully than we would see at the state and national level,” said Gym. 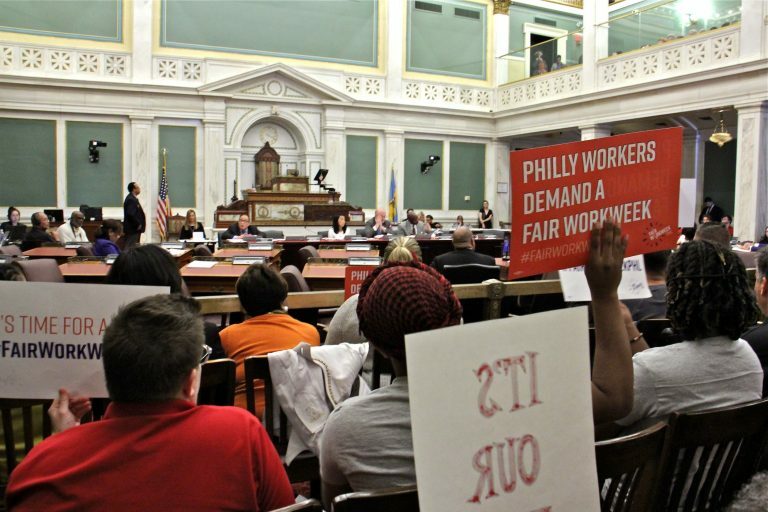 If recent history is any guide, Philly’s Domestic Worker Bill of Rights could become law before City Council’s last legislative session in June. 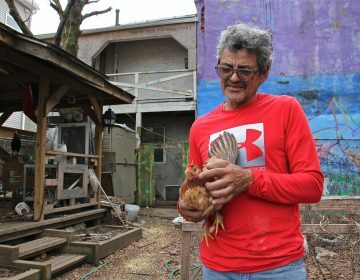 Farm animal legislation passed in 2004 placed restrictions on what people could keep in areas smaller than three acres — an attempt to crackdown on backyard farms.